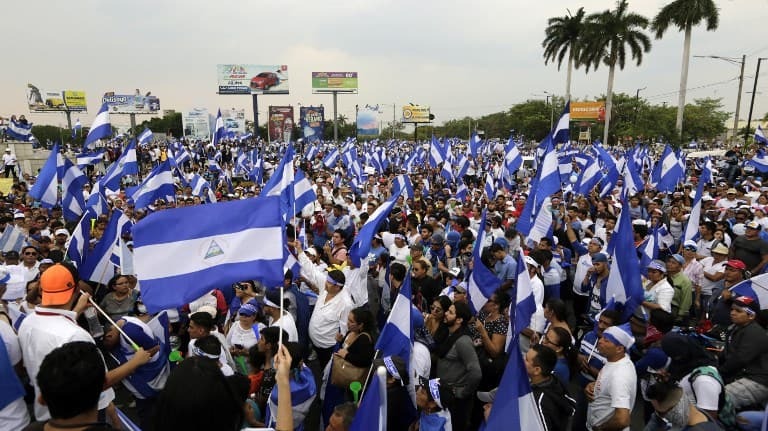 A clandestine network of some 200 people is monitoring the human rights situation in Nicaragua following the closure or expulsion of local and international organizations, said an activist in exile in Costa Rica. 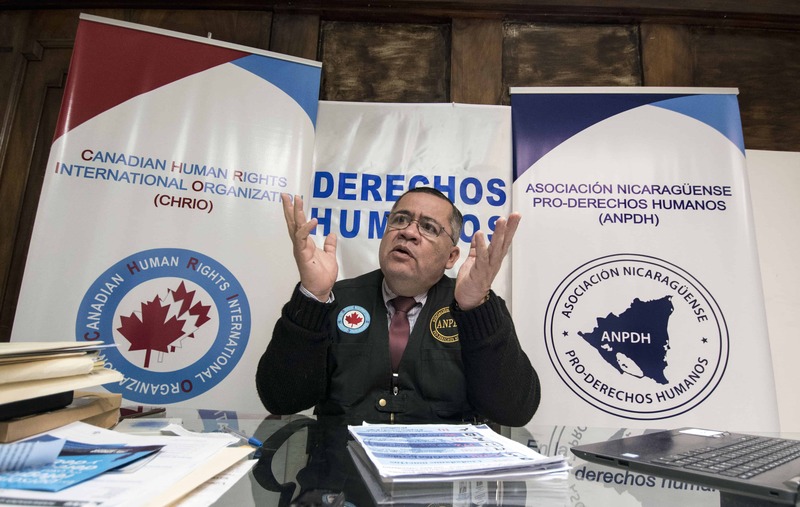 Alvaro Leiva, secretary of the Nicaraguan Association for Human Rights (ANPDH) told AFP that his country is experiencing a crisis of repression and abuse that is reflected in the closure of organizations defending fundamental rights and attacks on the press by the government of Daniel Ortega. Faced with those obstacles, the work of defending human rights is done clandestinely throughout the Nicaraguan territory. “We returned to promotion and defense of human rights in catacombs, like when Christianity had to protect itself from the empire that persecuted and killed them for exercising humanitarian and social action,” Leiva told AFP. The organization has a monitoring center and a network of observers who operate in hiding, because the work of defending rights has become a risky activity in Nicaragua, he explained. 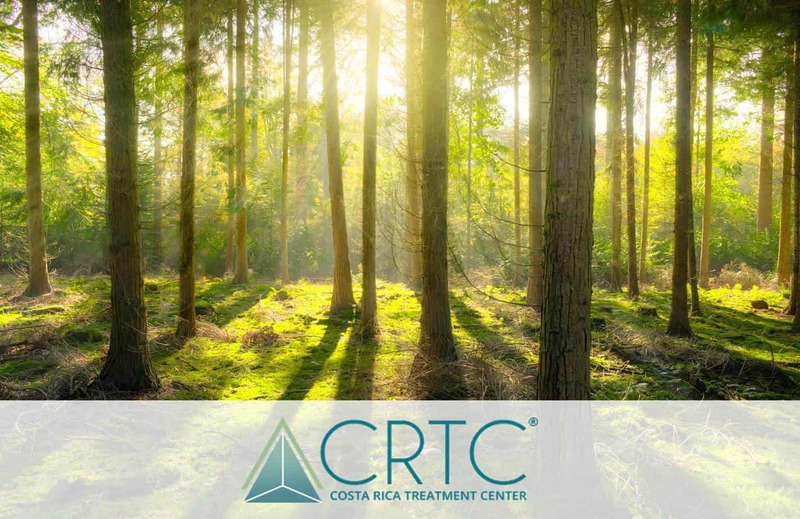 “We have more than 200 human rights defenders working in hiding, which indicates that there is no normalcy in terms of human rights,” said Leiva, who left Nicaragua in August last year and settled in Costa Rica due to threats from Ortega’s government. On Jan. 7 alone, eight opponents of Ortega were sentenced to sentences of up to 47 years in prison for “terrorism” and other crimes due to their participation in the protests against the government. 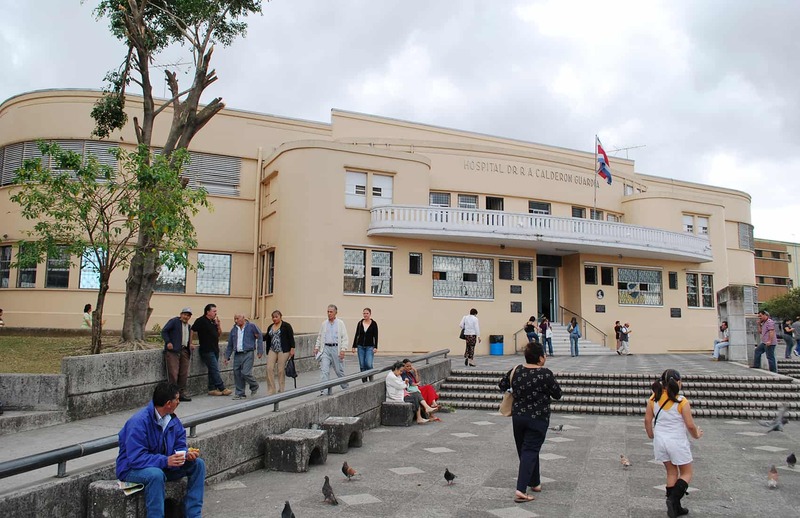 Among the people who have also had to leave the country is journalist Carlos Fernando Chamorro, a critic of the government, who recently took refuge in Costa Rica alleging “extreme threats” against him. Another 55 journalists have left Nicaragua for the same reasons. The political crisis erupted on April 18, 2018, with anti-government protests initiated by a failed social security reform. They have become a call for the departure of Ortega and his wife and vice president, Rosario Murillo. 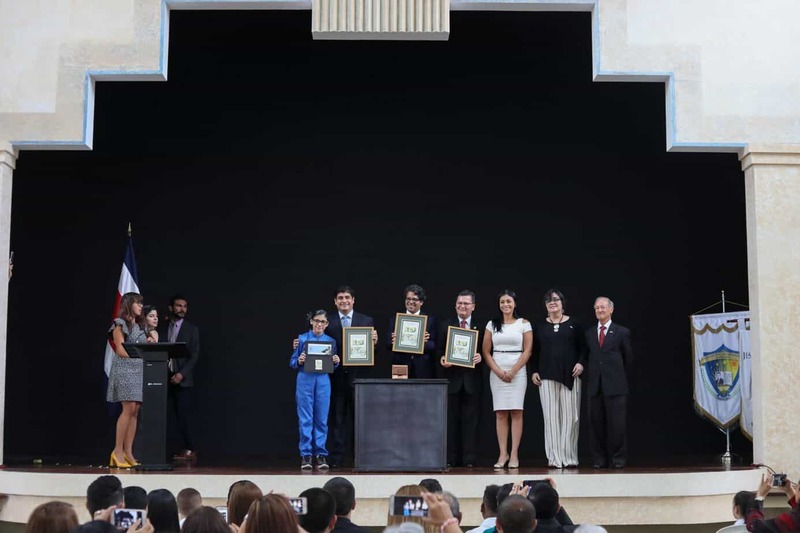 Leiva said that in recent months, with the complicity of the parliament, the Ortega government has canceled the legal status of independent human rights organizations and has attacked press media critical of his administration. 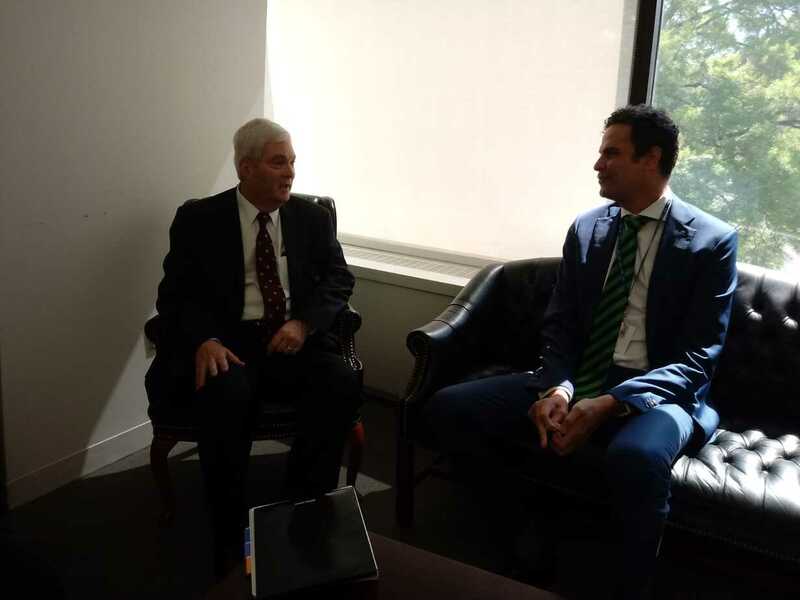 Ortega also forced the departure of the UN High Commissioner for Human Rights and two members of the Inter-American Commission on Human Rights. Data collected by the ANPDH indicate that since the beginning of the protests, 561 deaths have been recorded. That is a figure higher than that of other human rights organizations, which cited at least 325 deaths. Leiva said that the repression has left 4,578 people wounded, and 1,336 people kidnapped, disappeared or detained. “What is happening is excessive repression against the citizen who takes the initiative to protest and demonstrate peacefully,” Leiva said. 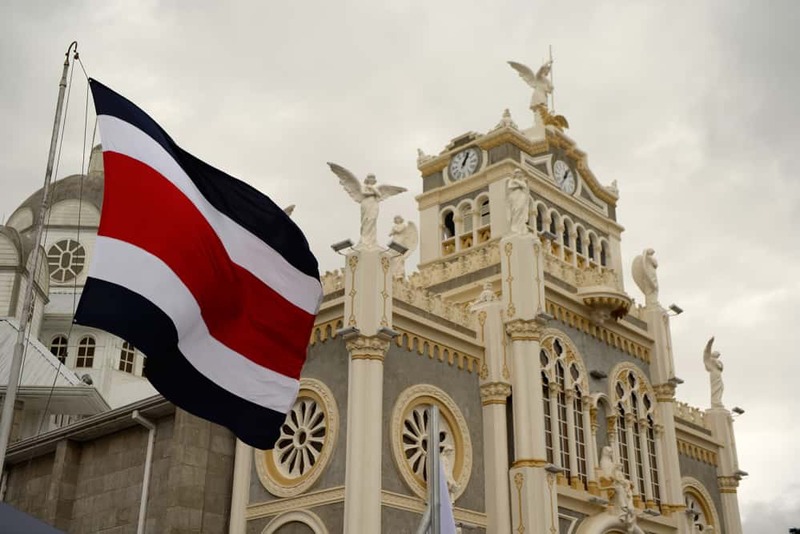 In order to end the crisis, the activist called for a broad dialogue between all sectors of society, mediated by the Catholic Church, and the installation of a transitional government to replace that of Ortega. “Daniel Ortega has to understand that his time has ended and that he has no choice but to create the conditions for the transition of power,” Leiva said. He warned that without a short-term transition, Nicaragua could move toward a military solution to its crisis. “When spaces are cut off to a citizen who demands respect for his human rights, and he is instead given repression and imprisonment, our society will be directed to a war, which nobody wants,” he warned.